This course is designed for people who have never kayaked before and will help you get the most out of your rental or new season pass. In this class you will learn to maneuver your kayak in any direction. We also emphasize safety issues such as how to dress, what to bring, trip selection, and what to do in wind and boat wakes. This course is excellent preparation for our Sea Kayak Trips. 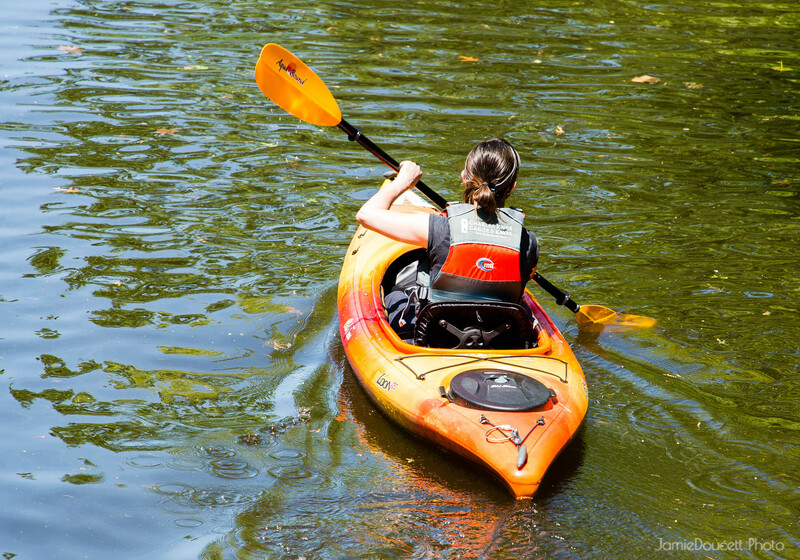 For a more comprehensive class, consider taking Introduction to Kayaking, which is the foundation of our Recommended Progression for Aspiring Sea Kayakers. You may also be interested in one of our Boston Skyline or Boston Harbor Kayak Tours. Same as above, this course is designed for people who have never canoed before and will help you get the most out of your rental or new season pass. In this class you will learn to maneuver your Canoe in any direction. We also emphasize safety issues such as how to dress, what to bring, trip selection, and what to do in wind and boat wakes.